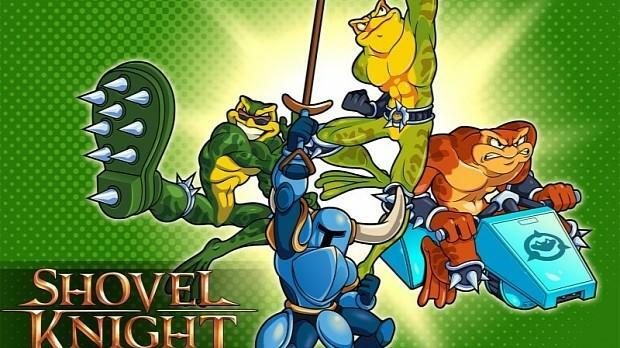 Shovel Knight developer Yacht Club Games blitzed its fanbase today with plans to bring the beloved indie classic to the Nintendo Switch and offer new payment plans for future DLC packs. First of all, yes, the game is coming to the Nintendo Switch, and we will probably see it later today in a highlight reel during Nintendo’s highly anticipated streaming event for the console. 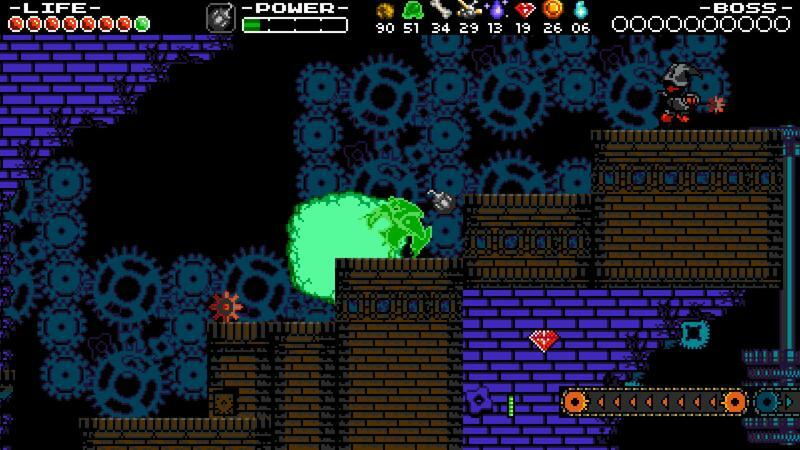 Shovel Knight is a fantastic addition to the console, and I can’t think of a better indie game to help Nintendo bolster its indie credibility. 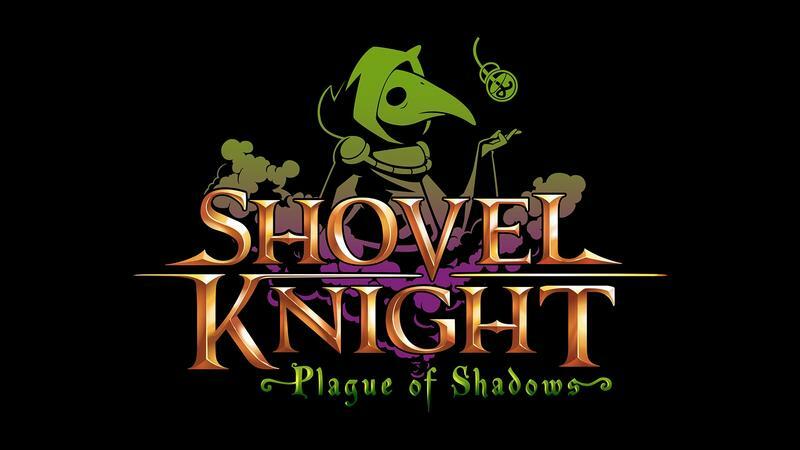 This new version also has a new name, called Shovel Knight: Treasure Trove. 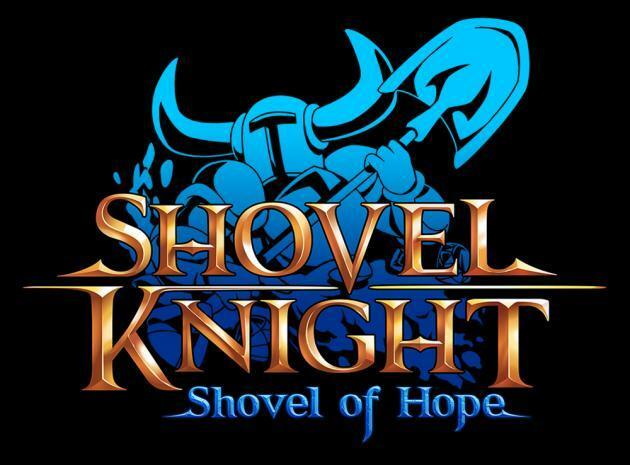 This new name covers not just the main game, which now has a subtitle of Shovel Knight: Shovel of Hope, but also the DLC packs Plague of Shadows and the upcoming Spectre of Torment. 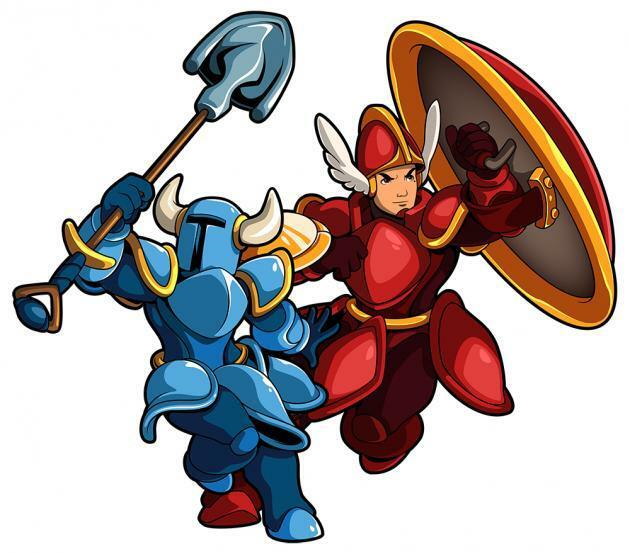 Also alongside Spectre of Torment, players will also be getting the long awaited “body swap” mode which lets them play as female Shovel Knight and male Shield Knight. Co-op will also be available, but not for the Nintendo 3DS or PlayStatio Vita versions of the game. Those who already own the game on different platforms will get the updates for free. 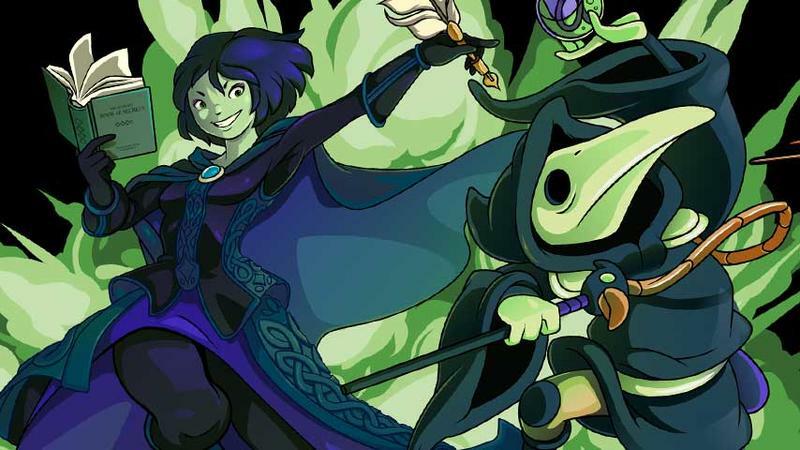 Afterwards, Yacht Club Games will kick in a new payment plan for campaigns here on out. 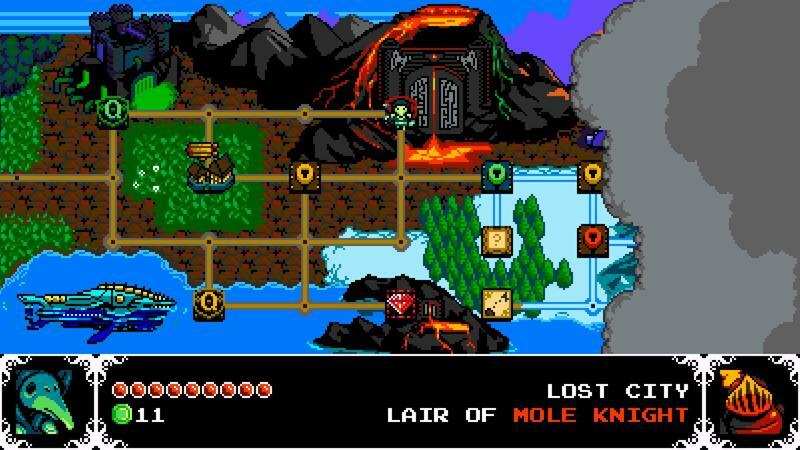 Wait, you mean I have to PAY for more amazing Shovel Knight adventures? Sadly, yes. 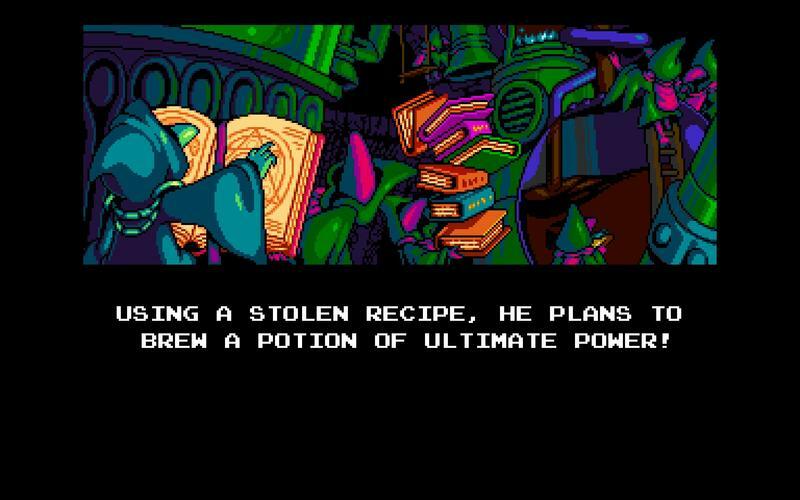 We’ll have to start supporting Yacht Club Games financially because the studio just can’t keep giving this stuff away forever. 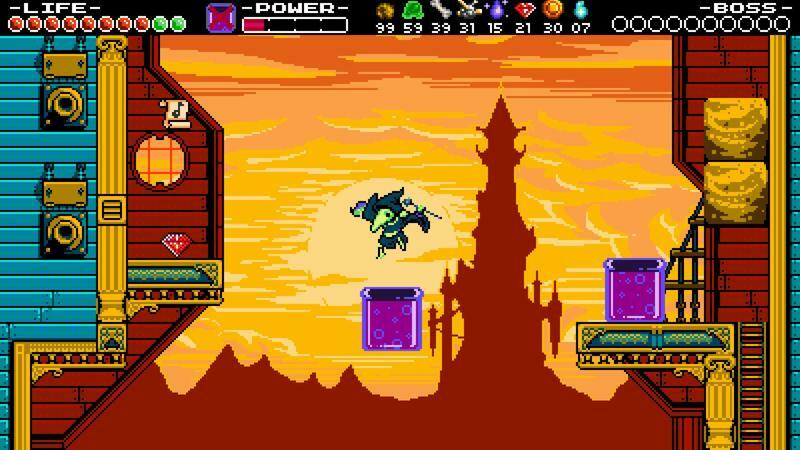 Following the release of Shovel Knight: Treasure Trove, the game will be broken down into smaller stand-alone expansions that will be sold separately. We want to keep our promise of releasing free content for all players. We also want to continue building these campaigns and features to be the best! Somewhere along the way, the game has simply gotten too big! It’s difficult for many players out there to find everything or even know that these campaigns exist. We believe that providing standalone versions will provide better entry points for different types of players and allow more people to continue enjoying each adventure on their next favorite platform. 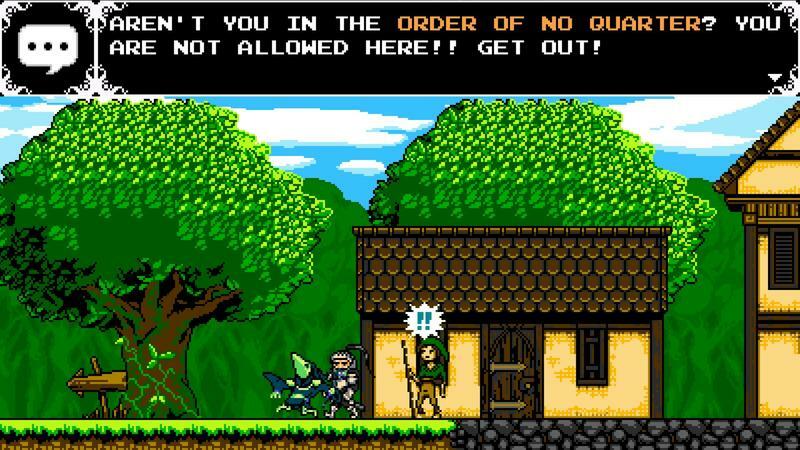 Yacht Club Games has created a FAQ for those who are still confused with all the changes. 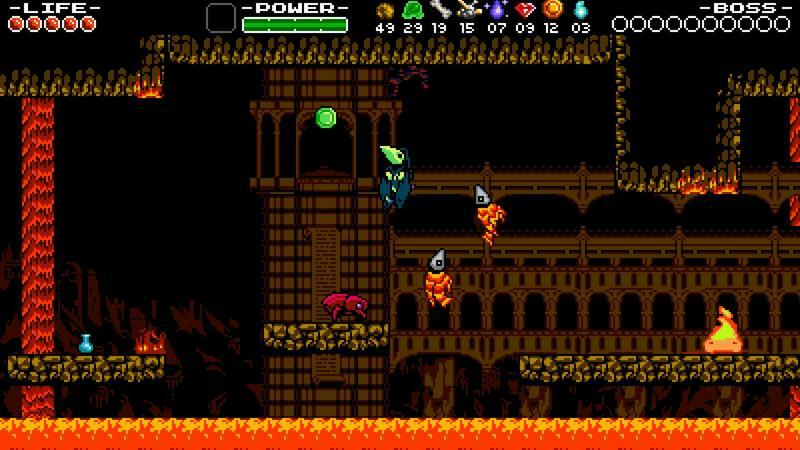 Shovel Knight: Specter of Torment is the next expansion, and it will be released later this spring. 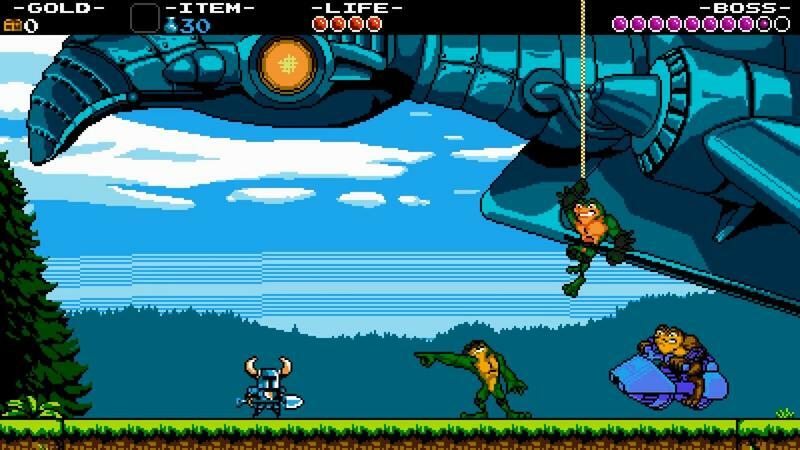 Afterwards, Yacht Club Games promises to reveal King Knight’s campaign and the highly anticipated Battle Mode. 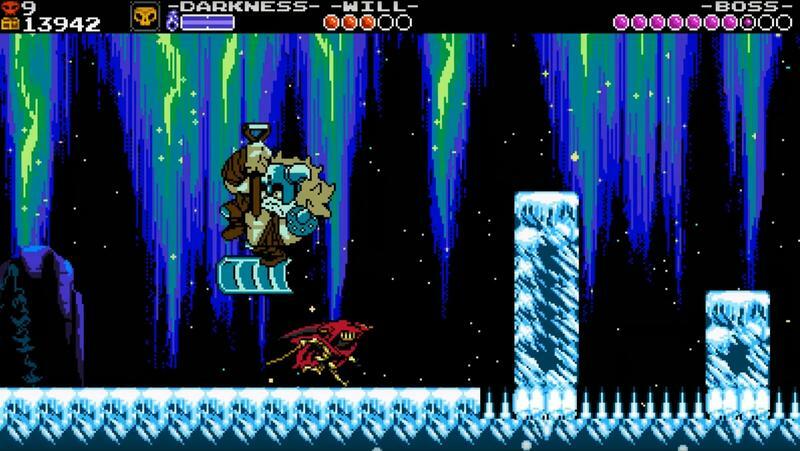 Maybe it will wrap up development on Shovel Knight once and for all… or… It will continue to developer Shovel Knight forever, and I’ll get my Polar Knight campaign!